Danske Bank, Main Street Larne. 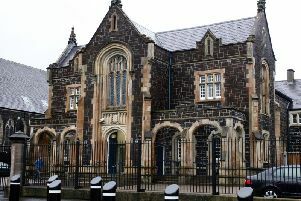 A man is due to appear in court following an attempted robbery from a bank in Larne. A police spokesperson said: “A 41-year-old man has been charged in connection with the attempted robbery at Danske Bank on Main Street on July 3.